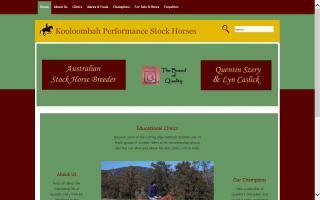 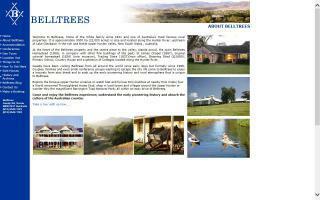 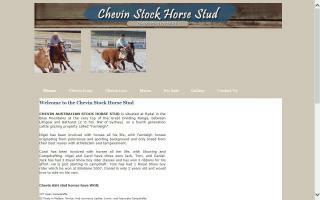 Australian Stock Horse Breeders and Stallions Directory - O Horse! 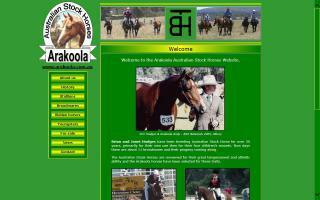 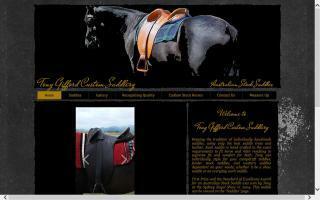 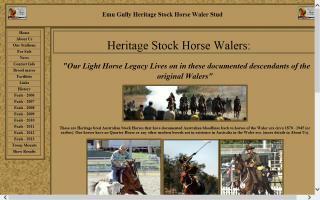 Welcome to the official website of the Australian Stock Horse of Brumby's Run. 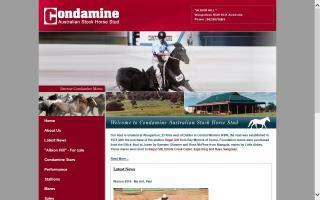 The forebears of this breed arrived in Australia on the First Fleet in 1788. 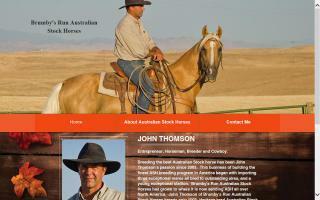 Now considered possibly the world's most versatile horse, the Australian Stock Horse evolved over time through selective breeding in response to the demands of the environment. 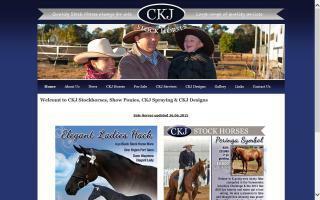 CeeKayJay Stock Horse Stud is the home of Kirkby Stud Turbo. 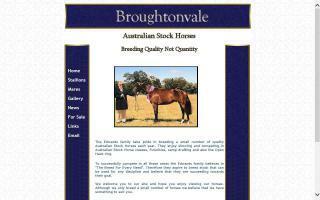 We are proven breeders of quiet, quality & competitive Stock Horses.